Thank you so much to Claire from Hobart for sharing these beautiful words about our pastry! 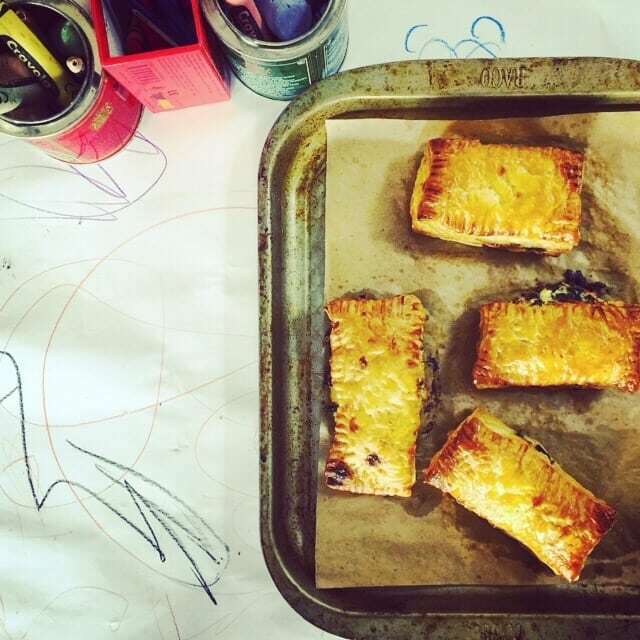 Claire emailed recently to tell us about her first experience with our puff pastry. As she wrote, “I am an enthusiastic home baker…not lucky enough to be one of those people that can just ‘do’ pastry. I just don’t seem to have the knack, and it means that I often avoid pastry-based recipes because I just cannot face the effort not knowing what the results will be!”. After knowing about our pastry for a while, Claire finally decided to take the plunge and purchase some of our butter puff pastry from her local grocer. She then chose to make this gorgeous Nigel Slater recipe for Rarebit Savouries to accompany drinks with friends. We love hearing feedback like this! Cooking with pastry is something anyone can do – you just have to start. To help, here are some simple pastry recipes that you can follow if you’re just starting out baking with pastry. They only need a few ingredients, and their methods are not overly complex. You’ll find your pastry skills improve quickly after your first attempt, and we’re confident you’ll love baking with pastry in no time!